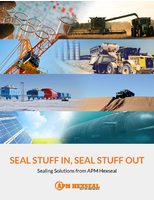 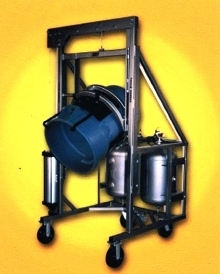 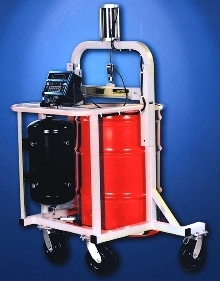 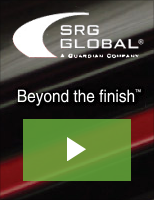 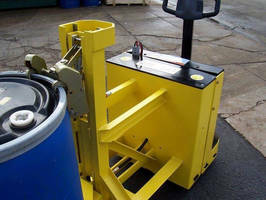 Powered Drum Handler enables safe loading, lifting, manipulation. 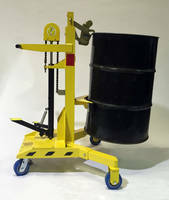 Below-Hook Drum Handler combines capacity and safety. 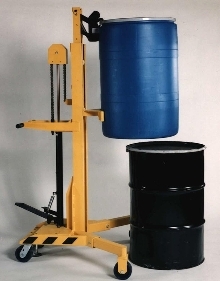 Drum Dumper handles up to 850 lb. 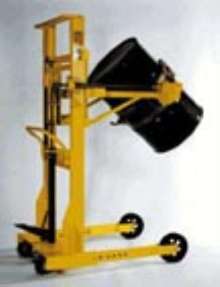 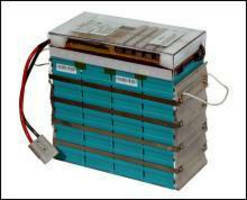 Drum Handler offers variable lift heights. 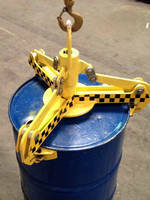 Drum Handlers help prevent workplace injuries.